Real estate investor Glenn Straub says he will sell or close Palm Beach Polo and Country Club in Wellington. Straub made that announcement last week at a hearing before a Wellington special magistrate while complaining that the village is “nitpicking” him over building-code compliance issues. Wellington and Palm Beach Polo Inc., a company controlled by Straub, have sued each other in about a half dozen ongoing lawsuits. Straub says he wants to sell Palm Beach Polo and Country Club by July or shut down its operations until he finds a new use for the property. Straub paid $27 million for the 2,250-acre club at a government auction in 1993. He had been credited with financially reviving the property before a series of legal challenges unfolded. His company Palm Beach Polo Inc. owns he clubhouse, tennis courts and golf courses at Palm Beach Polo Golf and Country Club. The rest of the development is controlled by the Palm Beach Polo Property Owners Association. Straub has unsuccessfully urged the association to acquire the club’s amenities. Only one of the club’s three golf courses remains open. Straub closed the Dunes golf course last year, and the club’s north golf course has been closed for about 20 years. 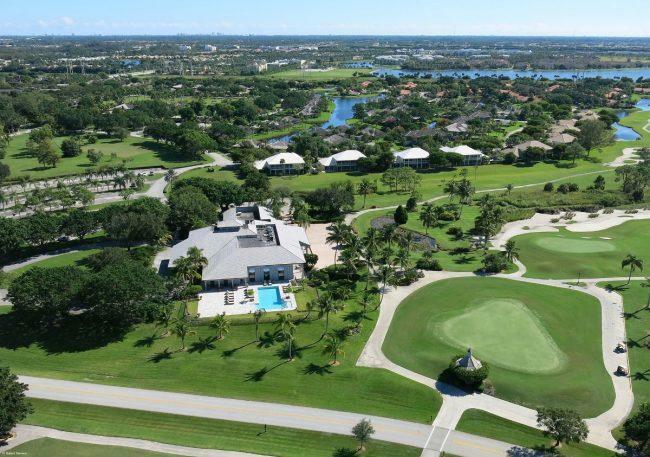 In December 2017, Wellington’s village council denied a request by Straub to change the land-use designation for the golf courses at Palm Beach Polo and the Polo West neighborhood. In January, Wellington cited Palm Beach Polo Inc. for overgrown vegetation along a driving range near the clubhouse at Palm Beach Polo Golf and Country Club.